As I said above, blogger officially integrated Zemanta tool in blogspot so now blogspot users can also enjoy the power of blogging with Zemanta on the blogger dashboard itself. 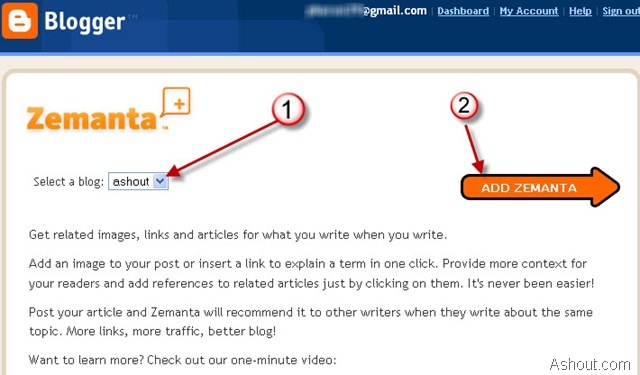 To enjoy Zemanta on blogger, you need to firstly add it into your Blogspot blog. 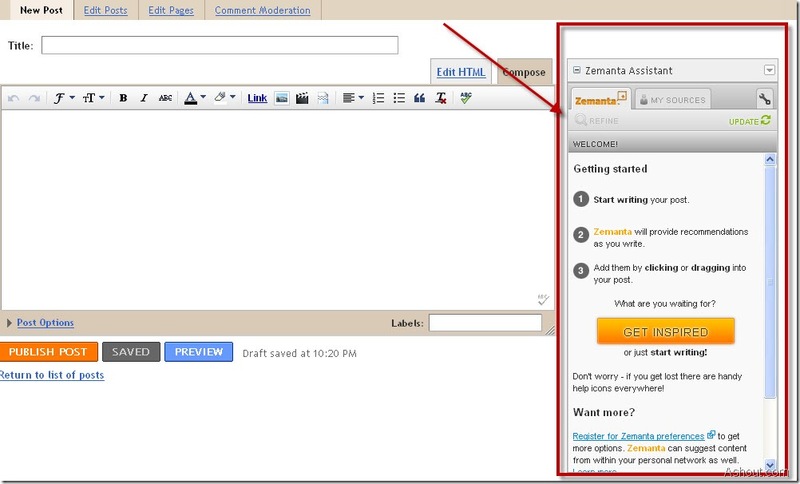 After clicking Zemanta for blogger, it will take you into Zemanta adding option in blogspot page. In that you need to select the blog which you are going to add Zemanta and click ADD ZEMANTA button. That’s it. 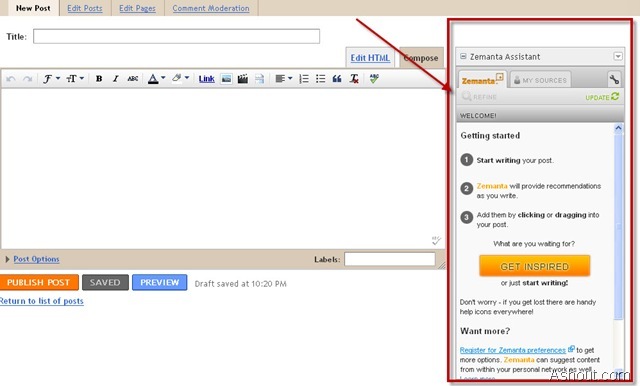 Now your blogspot users can also able to use inbuilt Zemanta on your blogger platform. Enjoy power of blogging with Zemanta. Have installed on my blogger blog, looks good and of some use.